Find something you were looking for? Get a free no-obligation quote today. 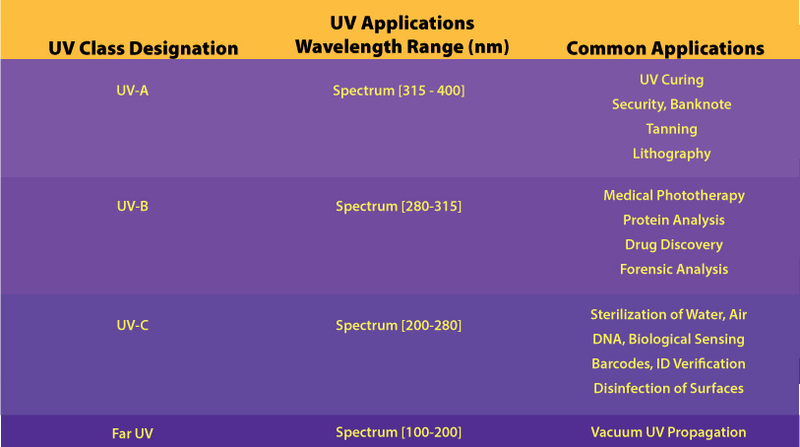 Marktech Optoelectronics is a leading manufacturer of UV visible, near-infrared, and short wavelength infrared (SWIR) emitters, detectors, and materials including InP epiwafers. Marktech optimizes the performance of customers’ applications and can design custom components and assemblies with manufacturers of any size. © 2019 - Marktechopto Electronics. All rights reserved.